The clinics offer a full range of services—“everything from general checkups and dental care, to substance abuse treatment and disease prevention and community health,” writes Carlson. They also host cultural activities like crafting and drum circles. “What we want to do is create an environment that is culturally appropriate that they feel like this is theirs…like these services are theirs,” says health and human services director Rosalind Johnston. Kristy Shananaquet, a member of the Grand Traverse Band of Ottawa and Chippewa Indians, informs Carlson that the clinic helped her to recover from a divorce. Shananaquet says that, “I don’t know where I would be in my recovery [without their services].” For her, the combination of medical health treatment, cultural understanding, and a sense of community was critical. “That impact of bringing us all together as a people goes beyond the doors of that clinic,” she adds. The Grand Rapids clinic alone employs 20 healthcare staff, including physicians, nurse practitioners, physician’s assistants, licensed therapists, health educators, and dentists. They are currently recruiting dietitians. Many of the staff are American Indians themselves. For those staff who aren’t, “We try to provide significant cross-cultural training so that they understand the environment in which we work,” says Johnston. 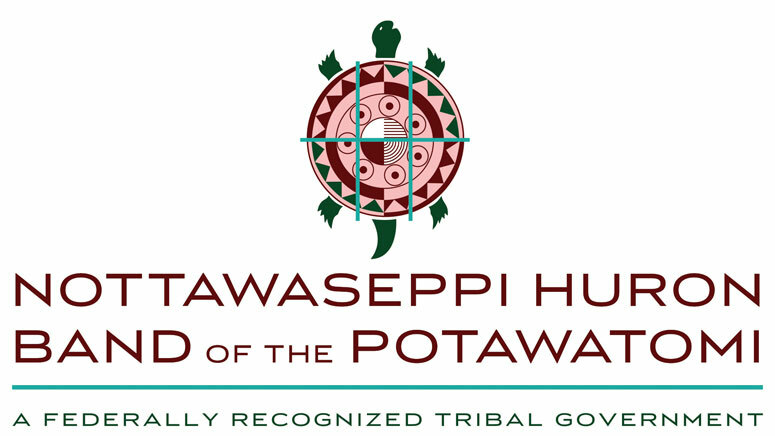 The Nottawaseppi Huron Band of the Potawatomi has been celebrated for its health care successes. For instance, in 2012, it passed a code to protect the community from commercial tobacco, which has become a widely cited model for “comprehensive and culturally-appropriate commercial tobacco control policies” in Indian Country. In 2016, a community health needs assessment organized by the health clinic network identified four focus areas—adverse childhood experiences (trauma), substance abuse, heart disease and diabetes, and building stronger family and community systems. Based on this assessment, a set of action steps have been developed, including building partnerships with Michigan State University (MSU) Extension and the Michigan Public Health Institute. The health clinics also engage in considerable community organizing and publish a quarterly newsletter than carries stories on themes identified in the health needs assessment, such as building resiliency among teenagers.